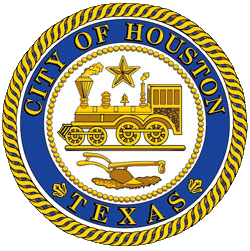 Mayor Sylvester Turner issued the following statement Thursday in response to the Houston Professional Fire Fighters Association’s motion for summary judgment. “The City is in the process of implementing Prop B with checks scheduled to be issued in May in order to balance the budget by the end of June. The implementation of Prop B will force layoffs and a reduction of services. “To avoid any layoffs, the City proposed to the fire union to phase in the cost of Prop B over five years. After saying, as late as last night, they would consider phasing-in the cost of Prop B over four years, today the union filed its motion for summary judgment demanding full payment immediately. “The motion for summary judgment filed today by the firefighters’ union makes it clear the union has no intention of, and had no intention of, negotiating anything. It is demanding payment regardless of the consequences on municipal employees, less senior firefighters and the City as a whole. That is unfortunate.